The three-time Formula One champion appeared cheerful as he posted a message on the Mercedes team's Twitter account on Saturday. 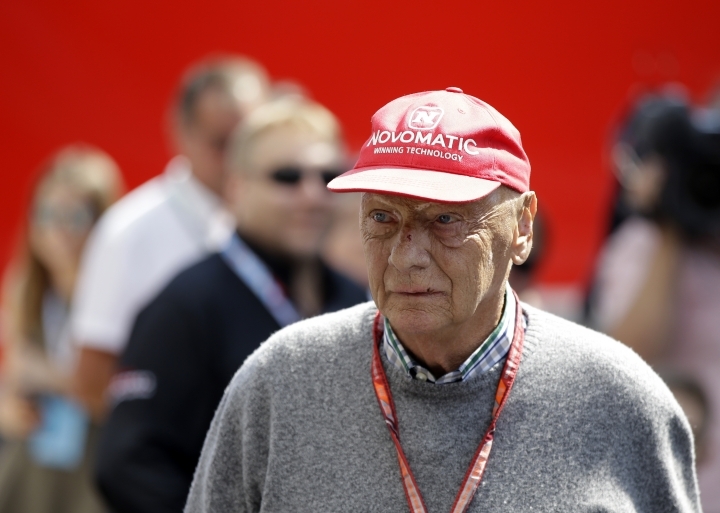 Speaking softly but clearly, Lauda says "the important message is I will be there soon" before thanking all his fans for the "unbelievable" support he has received. Hamilton has won four of his titles with Mercedes, including the past two and in 2014 and '15. Lauda won the F1 drivers' championship in 1975 and 1977 with Ferrari and again in 1984 with McLaren.